Brian Pedley's New Years Resolutions 2019 | Part 1 Complete! Welcome to 2019 – almost a Month in and I’ve finally made some changes to the website – New Years Resolution No.1 Complete! Focus on the site has now shifted to the music, web design and sci-fi nonsense.It was probably time to move my old illustrations and paintings into the archive. From November last year I’ve been getting up at 6am and starting work early everyday so I can finish at 4.30pm to work on my music and sci-fi blogs. 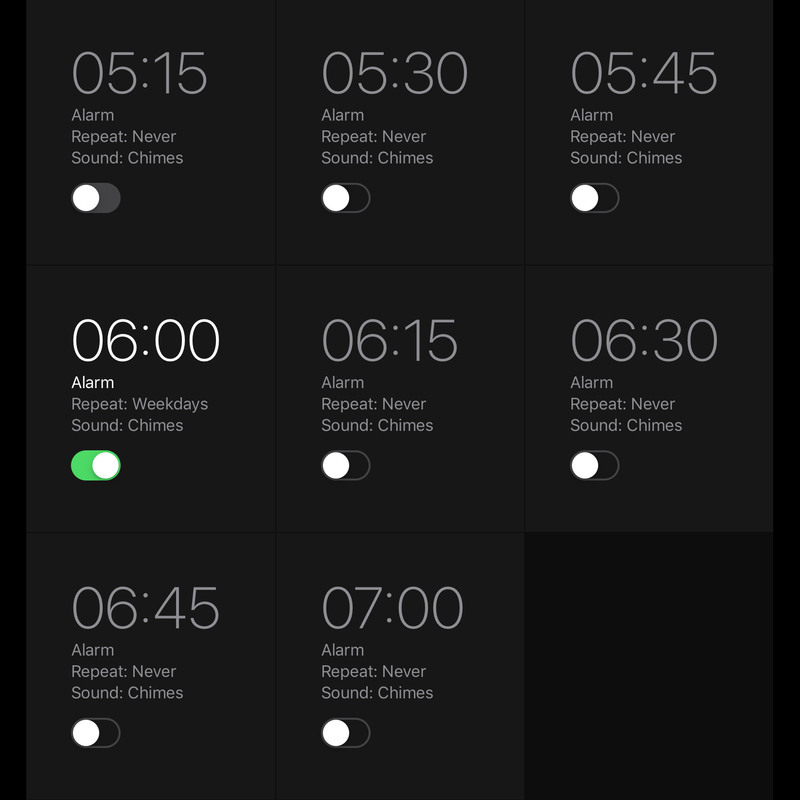 So far so good – I guess most people probably get up early so it must be safe. 2. Music – fine tune my workflow, develop 120project.co.uk, learn to use Maschine, Battery 4, get better at recording vocals and using effects, collaborate, finish something! 3. Web – develop our Social media channels, re-fresh Pedleyonline, optimise for our new local areas – backup more. 4. Art – Learn how to use my Graphics tablet – do more tutorials on Photoshop and Illustrator. 5. Personal – Pass my driving test, drink less tea, continue getting up early and stop worrying about my hair – fortunately this will resolve itself soon as there wont be any hair left to worry about.